Main function: The Legal Coordinator provides technical legal support to TI-S in the form of legal advice on contracts, employment law, governance matters and related and thereby supports TI’s legal capacity and capability. Deadline for applications is Sunday, 6 January 2019. Please note that only short-listed candidates will be contacted, planned no later than 18 January 2019. Due to the high volume of applications it is unfortunately not possible to provide individualized feedback. 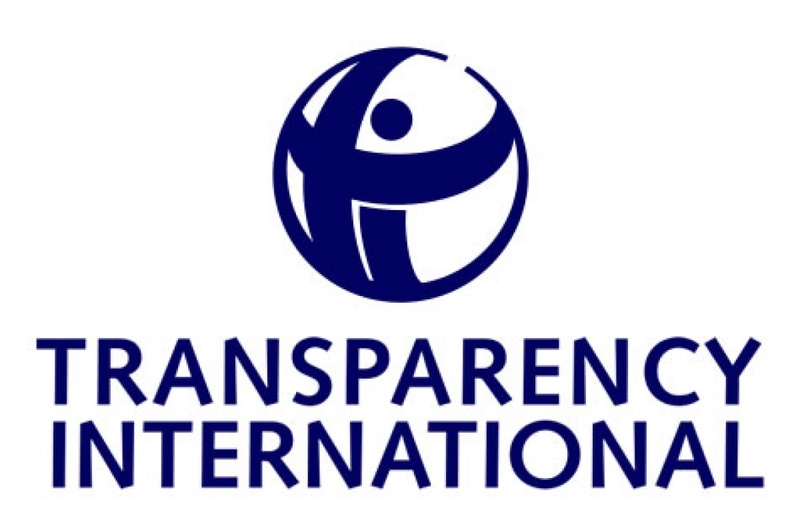 The international fight against corruption needs your expertise, your skills and experience, and your passion for social justice. 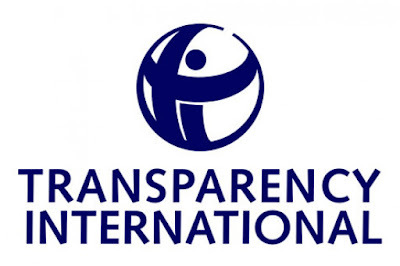 From our secretariat in Berlin and in more than 100 national chapters, Transparency International seeks professionals and volunteers with exceptional talent and commitment to join our efforts and make a contribution to a better world.